The term "invisible expenses" is increasingly being used today, but few know exactly what these encompass and how to identify them. These expenses are costs you realize all too late – usually at the end of the month when you balance your money. Most of the time, when budgeting, you know exactly how much things will cost. However, sometimes, either due to the lack of time or lack of concentration, you continue to repeat the same mistakes. 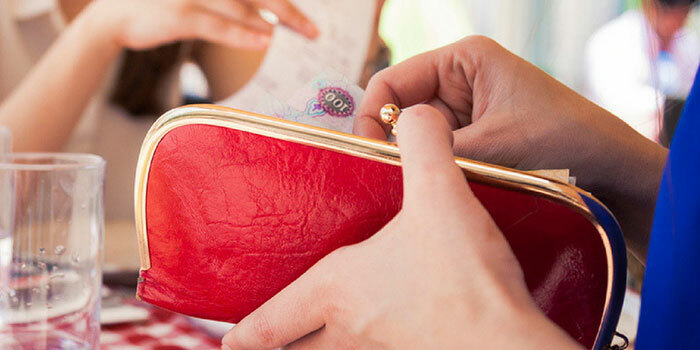 Read on and find out how to be more thoughtful about your money! The first thing you need to introduce is a habit of checking the usefulness of the products and services you buy. It can easily happen that you buy products you don't actually need; you spend too much money for emotional reasons, or spend money on services or work that doesn't need doing. Organize the money you spend on leisure, such as on weekends, but also make sure you have enough funds left at the end of the month. If you need an intelligent solution, take a small loan until the next salary date and deal with the immediate financial problems now. Make sure you double-check all your outgoings for additional ways to save money, for example: The car you're driving. If you bought it second-hand, it's possible that it has some old components that consume more fuel or oil than newer vehicles and therefore will cost more money. Or maybe your car needs small repairs on a regular basis. Focus on the money you spend on repairs and, if necessary, look to purchase a car that's more reliable and more cost efficient. Call on the use of credit when you need it, buy a low fuel consumption car, and reduce your monthly expenses in the long term. Even if it seems counterintuitive, sometimes putting out more money for a product or service at first could mean saving more money in the long run. For example, if you want to buy a new furnace, which is a significant investment, instead of going for the cheapest model, look at a credit loan and opt for a more efficient model. Over time, the initial investment will be cushioned, and the energy consumption costs will be much lower. You can also write down everything you spend on a mobile app to help manage your monthly budget. Writing things down will create the habit of being more careful with money and can help you to be more mindful about what you spend every day. What are some of the expenses you think you could save next month? It's also important to teach financial literacy to your children. Don't know how? Read my easy guide on talking finance with kids.